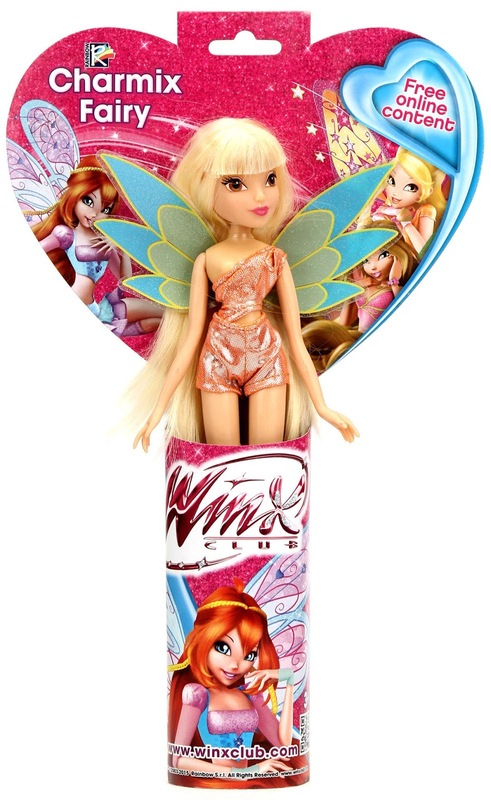 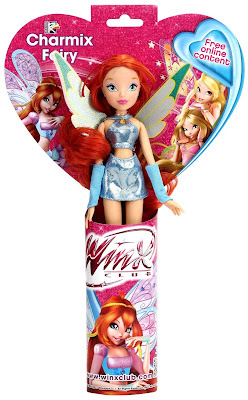 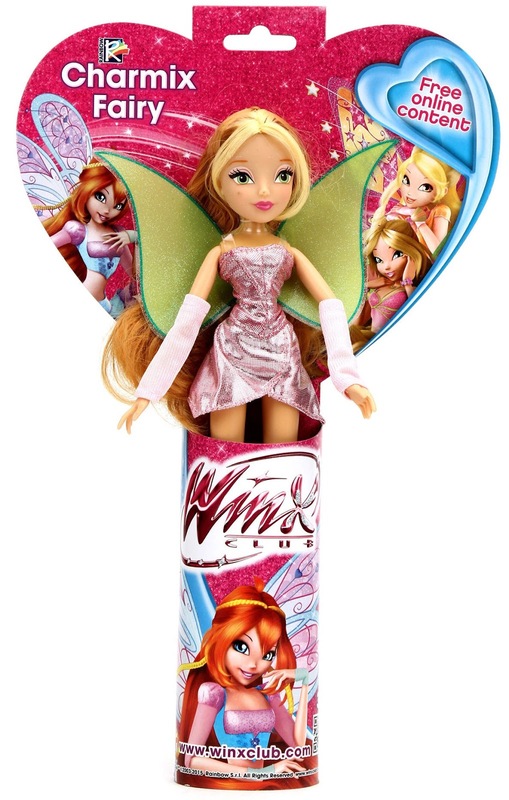 Home / Productos Winx / Winx Charmix Fairy dolls relaunched! 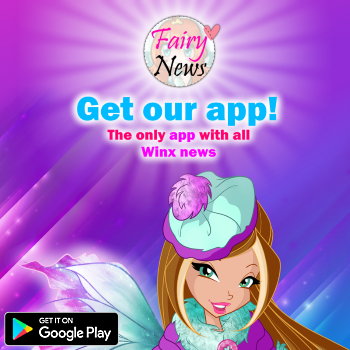 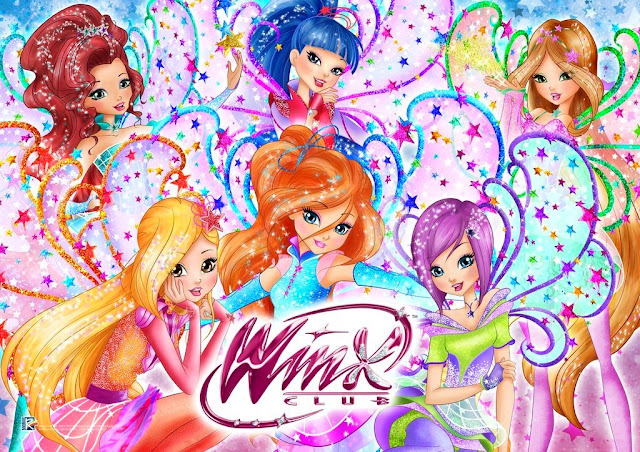 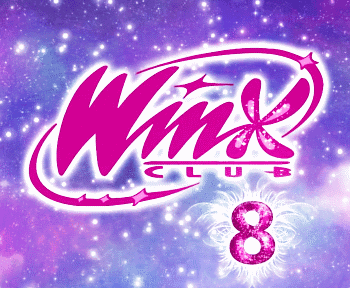 Winx Charmix Fairy dolls relaunched! Hi :) do you know if these dolls will be available soon or they are the old ones already sold in store few years ago? These dolls are now on sale in the Indian market.